Furniture - The biggest stock in Europe of Design furniture! 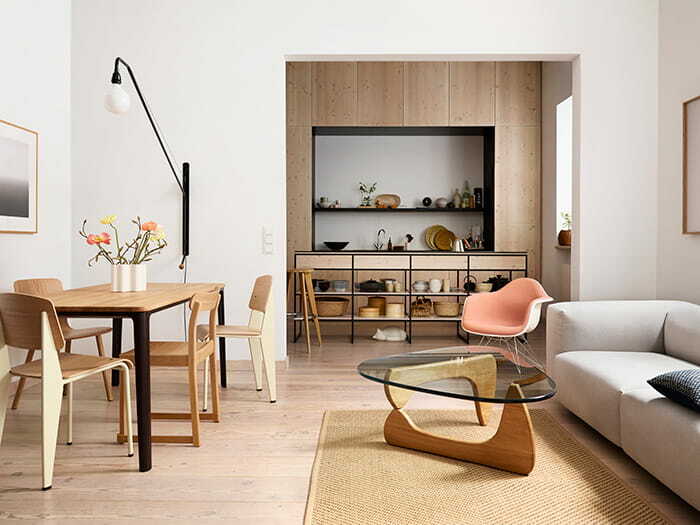 At Designcollectors, you can find furniture by Vitra, Artek, Thonet, Classicon and Knoll. Iconic design classics in top-quality materials: chairs, tables, sofas, stools and benches, storage and shelves, as well as special collections for children, outdoor and office. And the right accessories will just add the finishing touches to your interior. Most articles are in stock, so you can enjoy them at home within a matter of days. Shop now. The Eames Fiberglass Chair is back! After 20 years, new production methods have enabled the reintroduction of the charming irregular material the seat shell was first produced in. Buy the Eames Fiberglass Chair now and we take your old Eames Plastic Chair back for up to 185 euros each*. Want to know more? Please contact us. Isamu Noguchi’s creative oeuvre went beyond sculpture to encompass furniture, lighting, etc. His amazing coffee table, which Noguchi regarded as his best furniture design, is temporarily available in natural oak. Discover this special edition. Miguel Milá (Barcelona, 1931) says he loves DIY and handcraft, and that it has always helped him in his designs. 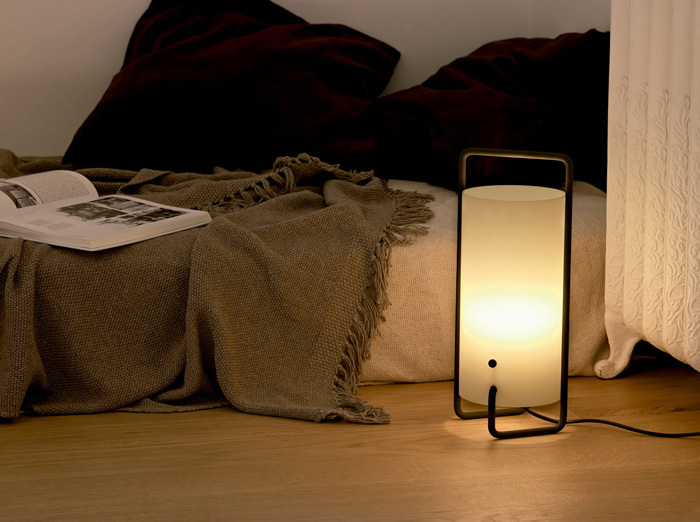 Read our blog about the Catalan pioneer in industrial design and watch the making of his lovely Cesta lamp.